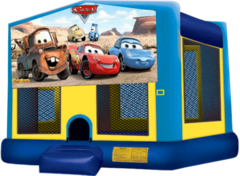 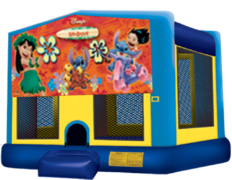 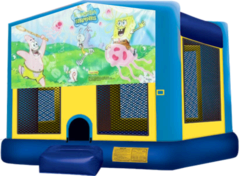 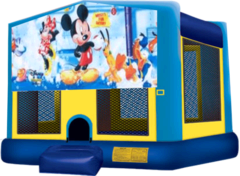 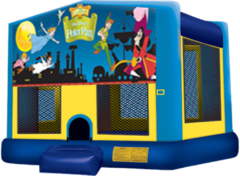 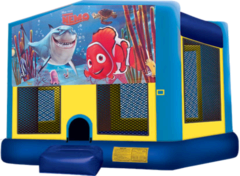 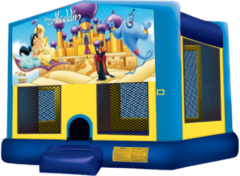 Bounce House Rentals has over 100 inflatable bounce house options to choose from, including licensed inflatables such as Disney Princess, Mickey Mouse, Nemo, and much more. 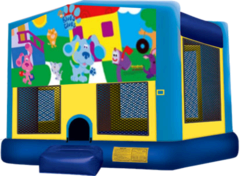 Bounce House Rentals proudly serves Folsom, Roseville, Sacramento, and Surrounding areas. 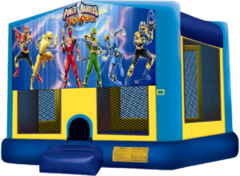 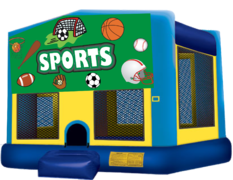 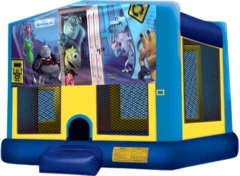 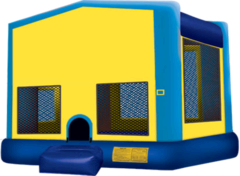 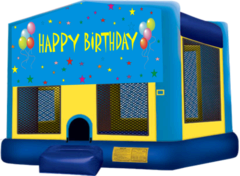 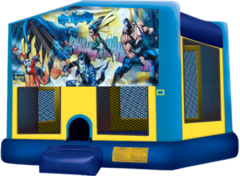 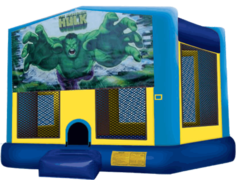 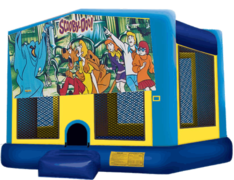 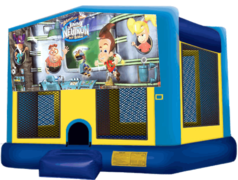 Bounce House Rentals allows you to book any of our modular inflatables with a themed banner that fits on the unit seemlessly. 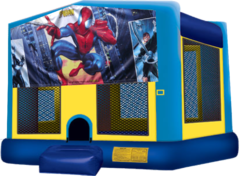 We have many options to choose from, and if you dont see what you're looking for just give us a call or text, we may have it.